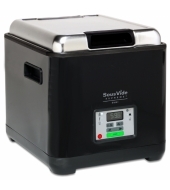 serving temperature, with no risk of overcooking. 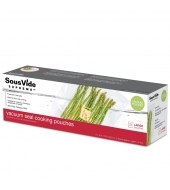 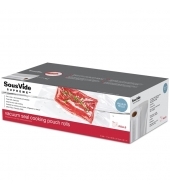 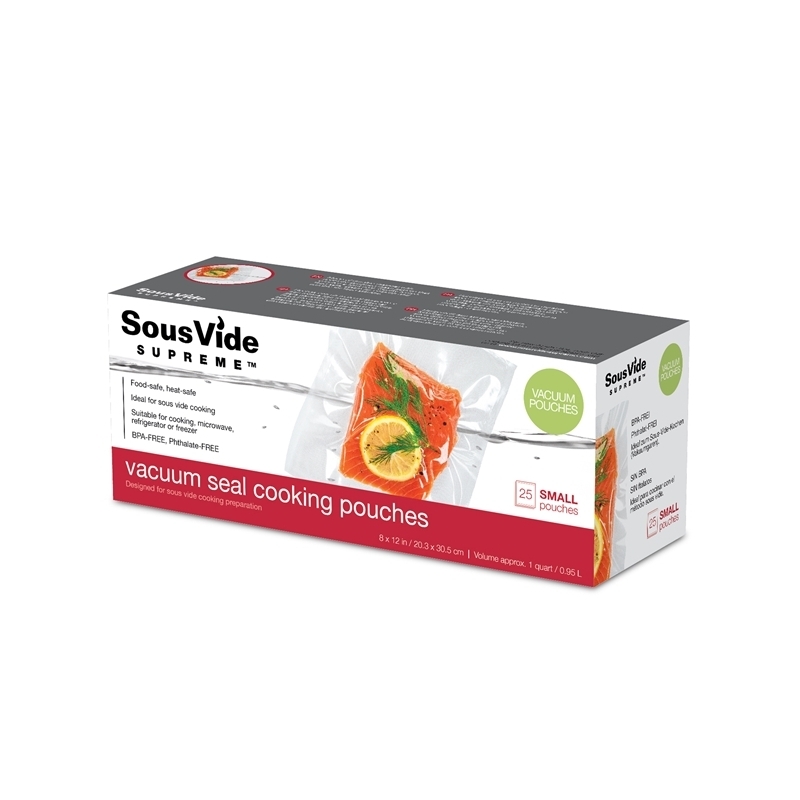 Vacuum-sealed bags lock in flavor and preserve nutritional quality, resulting in dishes of incomparable taste and texture. 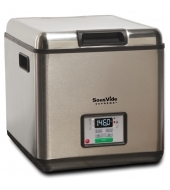 At the touch of a button, the SousVide Supreme Demi cooks food to perfect serving temperature, with no risk of overcooking. 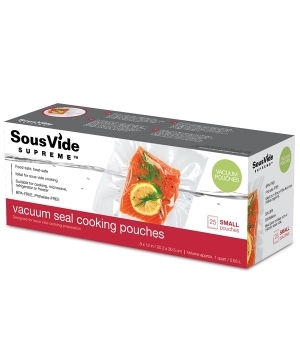 Vacuum-sealed bags lock in flavor and preserve nutritional quality, resulting in dishes of incomparable taste and texture.